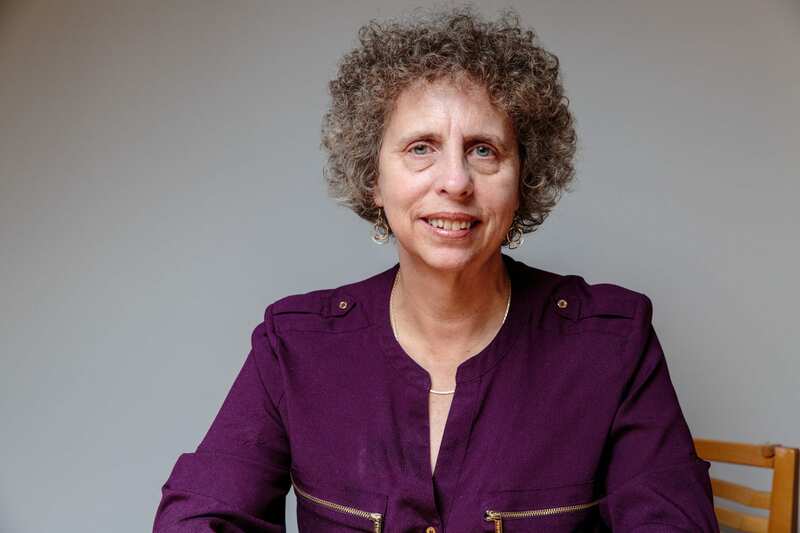 As writer-in-residence at The Education Trust, Karin leads the organization’s efforts to learn from and write about successful and improving schools with significant populations of children of color and children living in poverty. She co-authored, with Ed Trust Director of Research Christina Theokas, Getting It Done: Leading Academic Success in Unexpected Schools (Harvard Education Press, 2011), a careful study of the beliefs and practices of effective leaders of high-poverty and high-minority schools. Getting It Done builds on two previous books by Chenoweth, “It’s Being Done:” Academic Success in Unexpected Schools (Harvard Education Press, 2007) and How It’s Being Done: Urgent Lessons from Unexpected Schools (Harvard Education Press, 2009). She writes a regular column for The Huffington Post that focuses on schools and education. Karin has spoken widely about the work of successful educators, including at the Oklahoma Visions 2020 conference, Title I principal conferences in Virginia and Maryland, the Iowa Governor’s Education Summit, the Illinois Coalition of High Schools, the American Federation of Teachers’ QuEST conference, and, with Christina Theokas, at the Learning Forward national conference, Western Kentucky University, Rutgers University-Camden, and the Hume Region principals conference in Melbourne, Australia. Before joining Ed Trust, Chenoweth wrote a weekly column on schools and education for The Washington Post and before that she was senior writer and executive editor for Black Issues In Higher Education (now Diverse). As a freelance writer, she wrote for such publications as Education Week, American Teacher, American Educator, School Library Journal, and the Washington Post Magazine. In addition, she was an active parent volunteer throughout her children’s public schooling in Montgomery County, Maryland. She holds a master’s degree from Columbia University’s School of Journalism and a bachelor’s from Barnard College. We all have a responsibility to take part in the creation of a “more perfect union”; providing an excellent education to all children is the bedrock of that responsibility, and if we don’t get it right all other efforts will be fruitless. 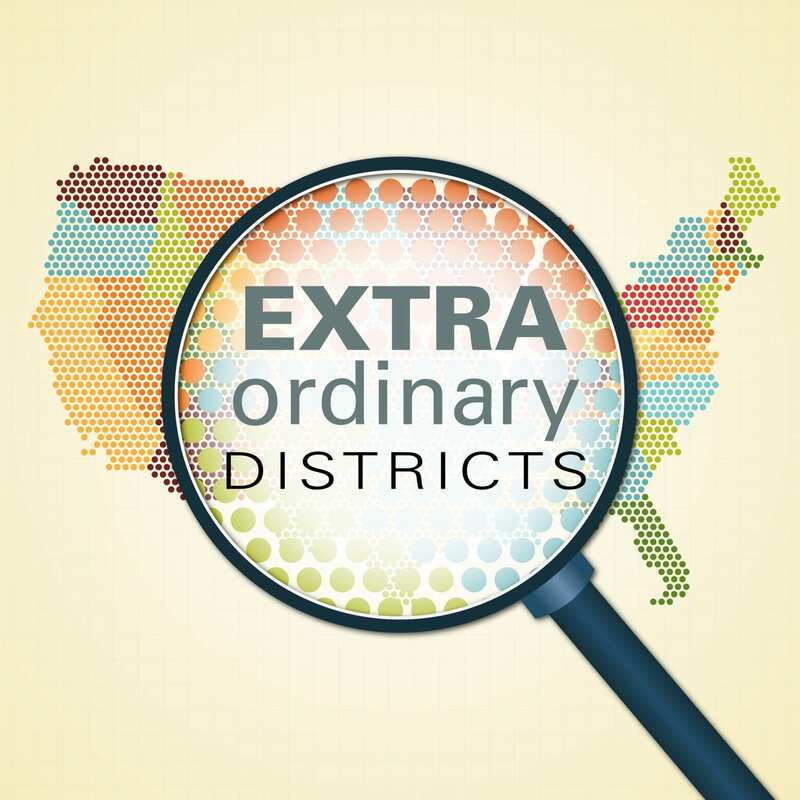 Special Edition: ExtraOrdinary Districts Need Extraordinary School Leaders. How Do We Get Them?